HomeIf School Computer Use Reduces Standardized Test Scores, Doesn’t That Prove the Tests are Inadequate? Here are a few questions I have for the autocratic, psychopaths who are funding the corporate education for-profit deform movement. Do corporate charter schools get rid of the kids who don’t do well on these computerized high stakes tests—the evidence is overwhelming that they do? Do high stakes standardized tests contribute to poverty? Do high stakes standardized tests then fuel the poverty to prison pipeline? Is the school to prison pipeline really an Arne Duncan to prison pipeline, a Bill Gates to prison pipeline, an Eli Broad to prison pipeline, a Walton family to prison pipeline, a Koch brothers to prison pipeline, a Michelle Rhee to prison pipeline, a New Orleans corporate charter schools to prison pipeline, and even an Eva Moskowitz to prison pipeline? 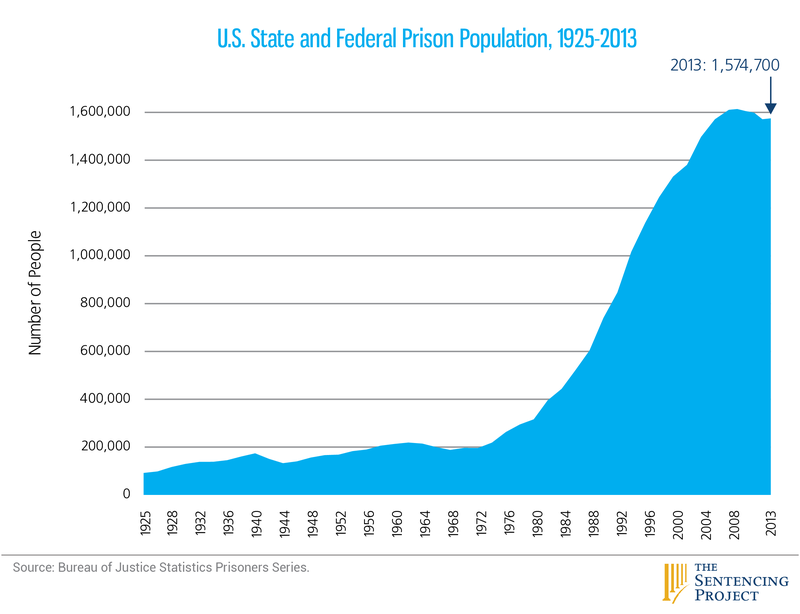 If we look at this U.S. State and Federal Pierson Population graphic from 1925 – 2013 we quickly discover that the growth in prison populations starts soon after President Reagan’s fraudulent and flawed A Nation at Risk Report in 1983 that the Sandia Report (that has been ignored by every U.S. President since) proved was a fraud in 1991. Before corporate school deform unofficially launched its for-profit war against the public schools after 1983, the prison population in the United States stayed mostly constant below 200,000 for almost 58 years. Then after 1983, the numbers started to climb a very steep slope. 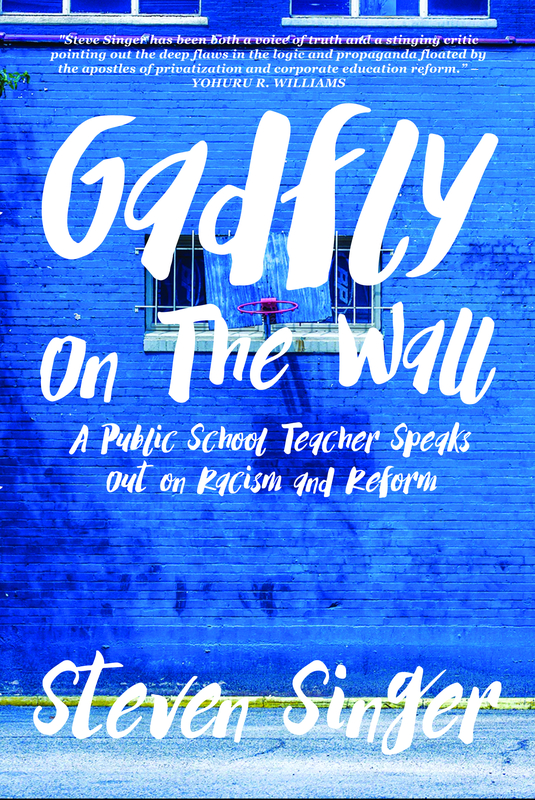 Click the link to discover that the alleged School to Prison pipeline should really be called The Corporate Education Reform Movement to Prison Pipeline, but in dishonor to Arne Duncan I’d rather call it the Arne Duncan to Prison Pipeline. Since when do the Deciders do anything to serve kids? My district got a tech grant . We were actually asked what our tech needs were but the out-going superintendent unilaterally decided they should all go buying computers for taking tests instead. Thomas, Please keep in mind that local administrators are as frustrated with the mandated emphasis on tests as the teachers who teach to them and the students who take them are. The purchase of technology is neither good nor bad. Sometimes technology is the right tool for educating, and sometimes it isn’t. From the article you see some evidence that technological solutions have failed. And you see the failure attributed to the way that computers have been devoted much more to practicing for tests than to giving students things they can do while learning along the way. 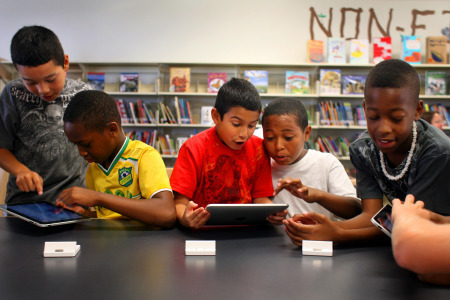 The superintendents who push technology for administering tests really want to see students learning, but the fact that the new tests are administered with computers gives them an opportunity to get the technology into the hands of the students. It’s hard to get a school bond referendum passed, but in light of a mandate to put students through a computerized test, people are willing to tolerate a district spending money that has to be spent anyway.